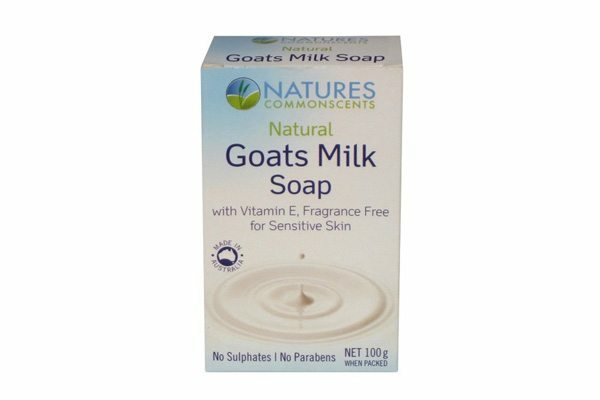 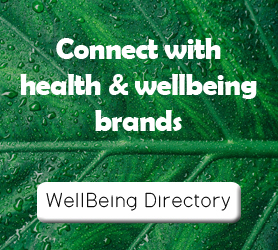 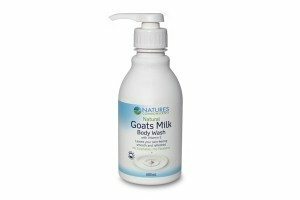 Goats Milk is perfect for people with dry or sensitive skin, or conditions such as eczema and psoriasis. 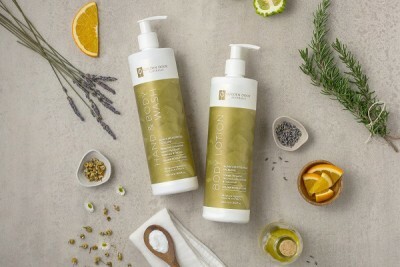 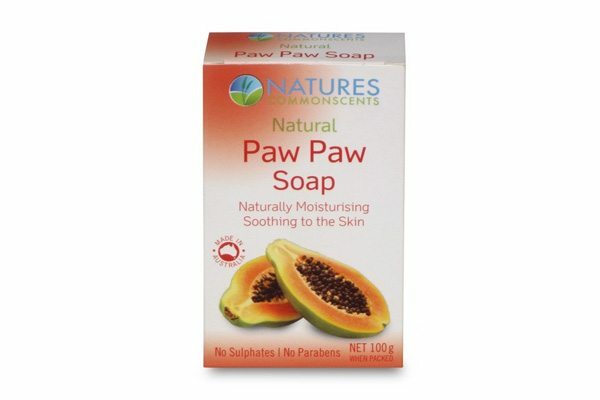 Reduces skin inflammation, soothes dry and damaged skin. 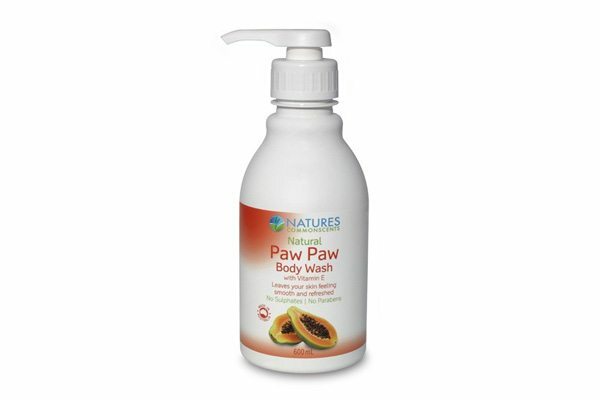 Reduces wrinkles and delay signs of skin aging. Has the closest PH level to our skin helping to protect ourskin from invading bacteria and is loaded with essential nutrients and vitamins suchas C, B1, B6, B12 and E.